Experts cite the launching of bitcoin futures by the CBOE, one of the world's biggest derivatives exchanges, a major reason behind the sharp jump. Bitcoin jumped more than $5000 and scaled the $17,000 mark in just two days. Earlier, the popular virtul currency rose to $19,000 on cryptocurrency exchange Coinbase. Experts cite the December 10 launch of bitcoin futures by the CBOE, one of the world's biggest derivatives exchanges, a major reason behind the sharp jump. Bitcoin has now breached the market value of more than $280 billion. On Thursday, around 4,700 bitcoins worth more than $70 million were stolen from Nicehash, a bitcoin mining company. The virtual currency has soared more than 1,000 per cent since the start of the year. Last Wednesday, it was trading at $9,500. So what is fuelling this rapid rise of bitcoin? This is something that has puzzled many bankers and financial analysts. Business magnet Warren Buffett recently called it a 'real bubble'. He is not alone to caution the investors against the cryptocurrency. Garrick Hileman, a research fellow at the University of Cambridge's Judge Business School, earlier said: "What's happening right now has nothing to do with bitcoin's functionality as a currency - this is pure mania that's taken hold." Despite these cautionary words from financial experts, bitcoin continues to rise. Now, another warning has come for the virtual currency investors - this time from the Reserve Bank of India. The Central Bank on Wednesday issued its third warning, reminding the investors of its earlier concerns. In its first warning issued on December 24, 2013, the RBI had said that the creation, trading or usage of virtual currencies or VCs as a medium for payment are not authorised by any central bank or monetary authority. "No regulatory approvals, registration or authorisation is stated to have been obtained by the entities concerned for carrying on such activities," it added. RBI's next warning came this year on February 1. 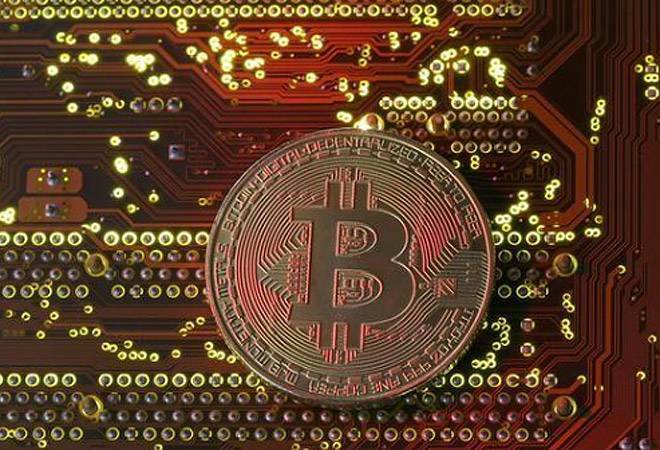 It reiterated that the Reserve Bank has not given any licence or authorisation to any entities to operate such schemes or deal with bitcoin or any virtual currency. The bank regulator categorically said that any investor or trader dealing with virtual currencies 'will be doing so at their own risk'.